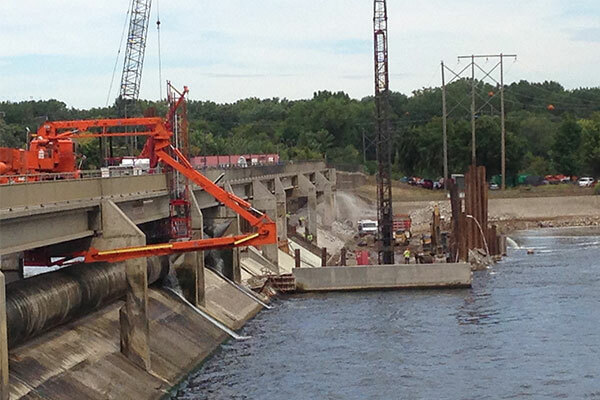 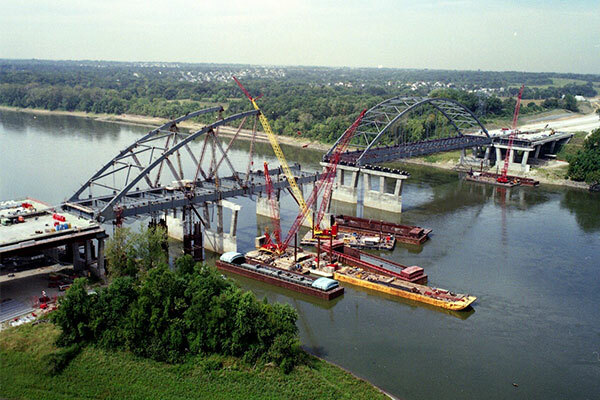 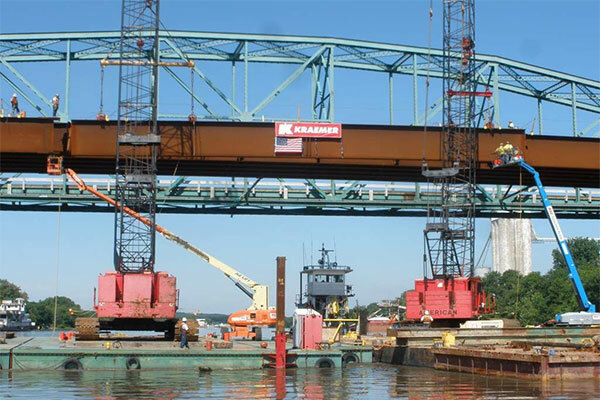 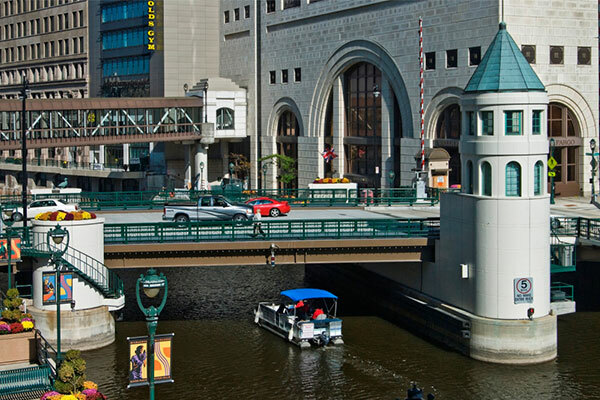 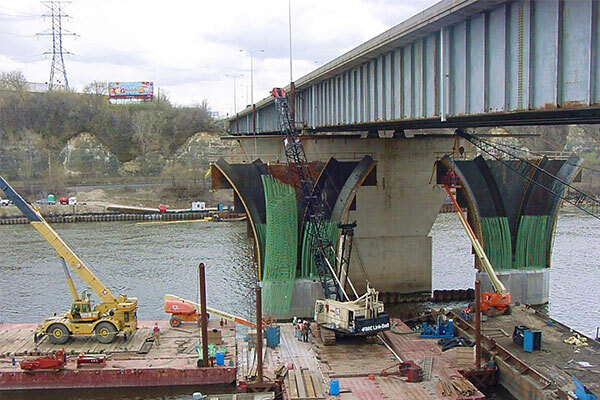 Kraemer has completed successful projects on some of the nation’s most famous and well-traveled waterways. 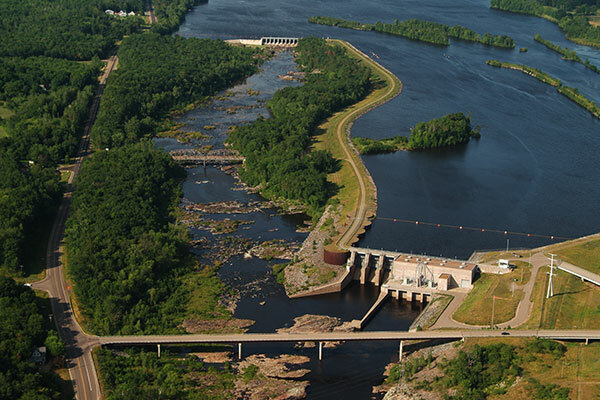 We have completed projects on the Mississippi, Missouri, and Illinois Rivers, tributaries of Lake Michigan and Lake Superior, and numerous inland lakes and rivers. 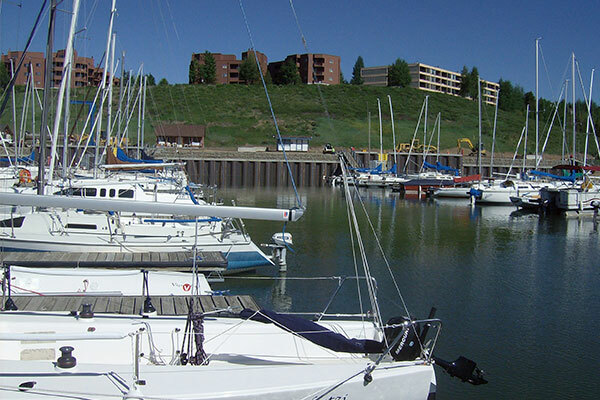 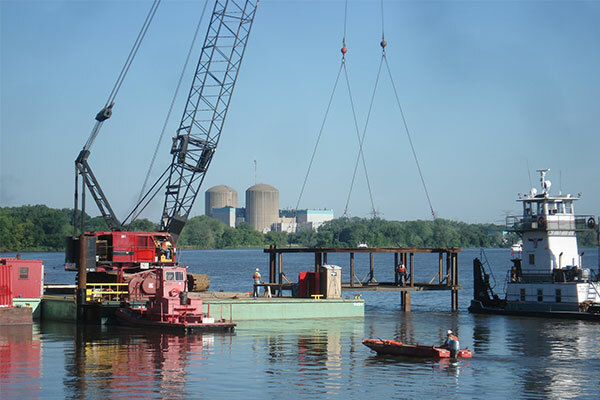 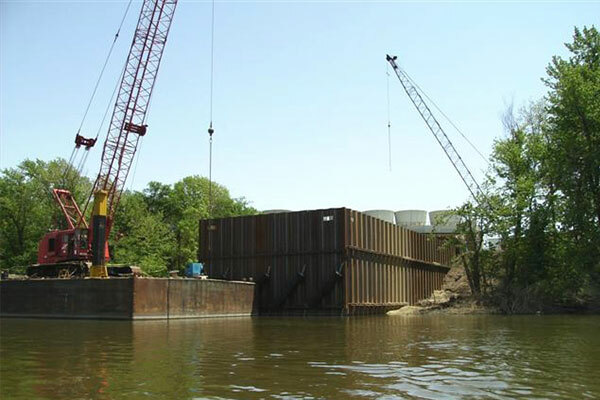 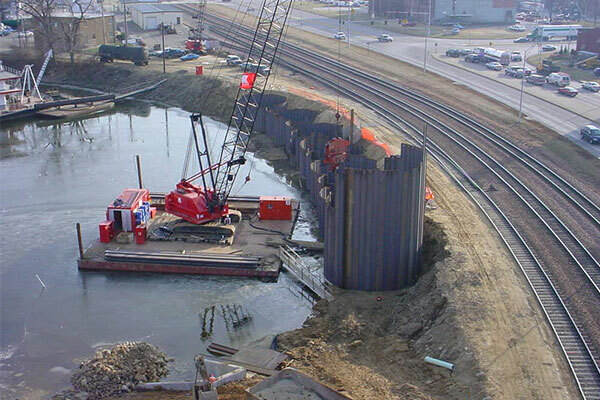 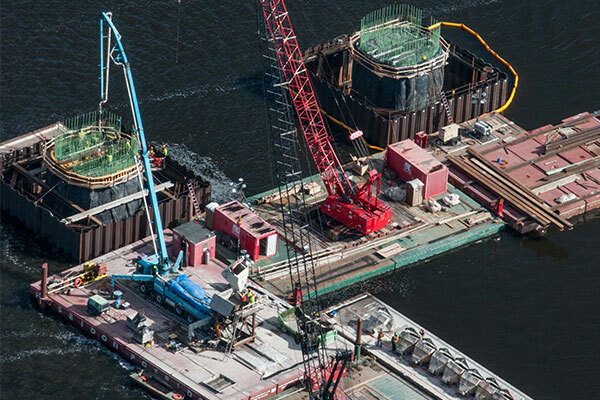 Our marine construction operations combined with our structural erection, foundation, and shoring capabilities, provide the resources necessary to safely and efficiently complete any size marine project. 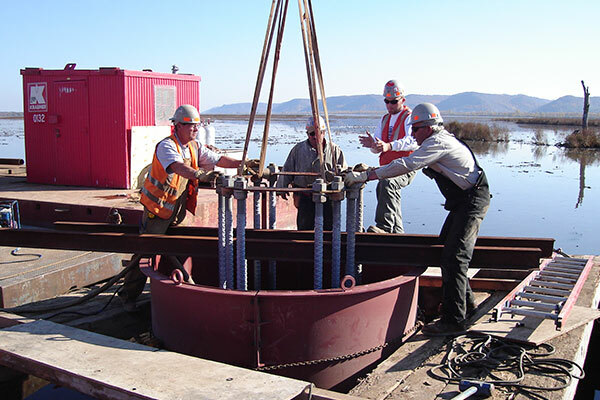 For more than 100 years, our experienced crews have completed a wide variety of successful projects on the major waterways and inland streams of the U.S. Our project experience includes dam construction and rehabilitation; air bladder dam construction and maintenance; flood control; scour abatement; shore stabilization; pump station construction; and riprap installation.